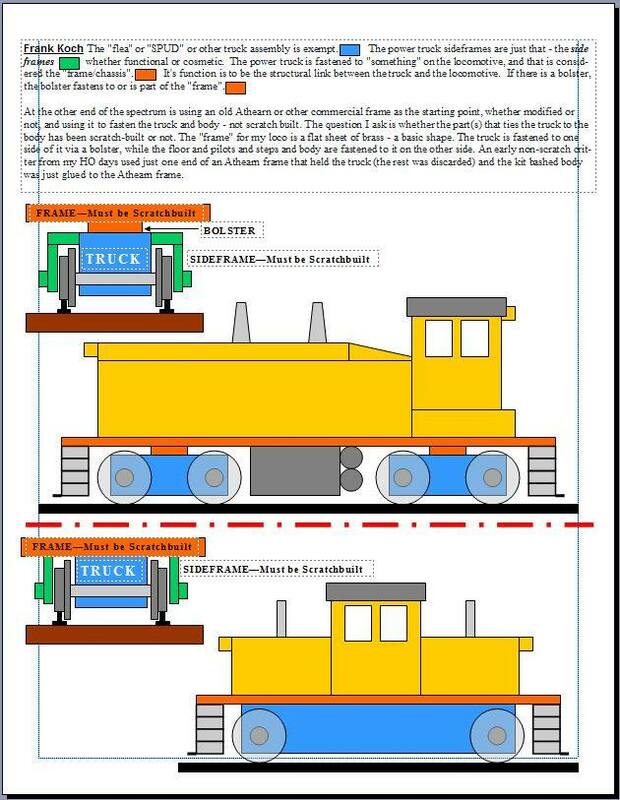 After there had been much controversy about the use of ready-to-run or self-powered trucks from either a model or from Tenshodo or NWSL, we could finally set on a graphic which shows exactly what the requirements mean. 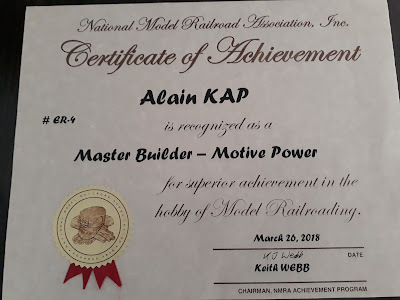 This was often misinterpreted by either the modelers and also the judges or assessors. The use of these self-powered drives is permitted and saves the modeler from building the drive from scratch also. My efforts in completing the Motive Power Certificate resulted in four locomotives built, from which even two met the scratchbuilding requirement, although only one was needed. M.A.C. 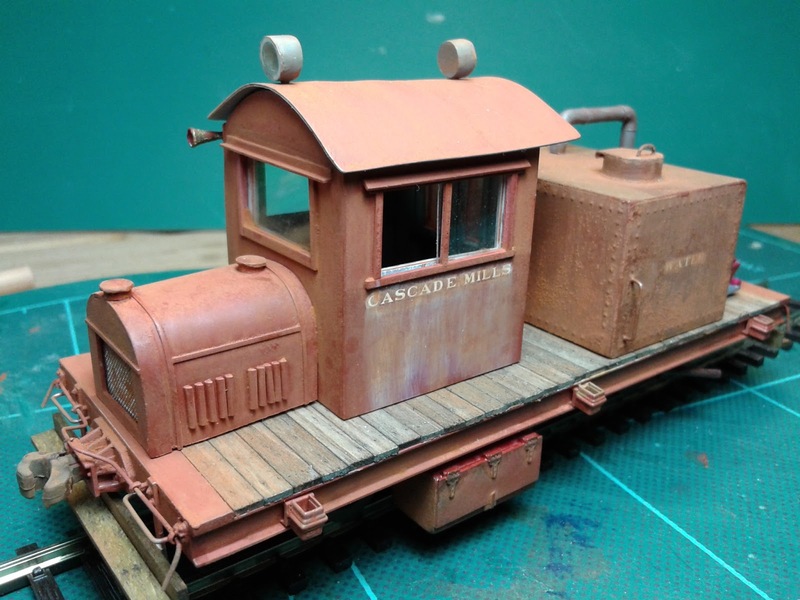 Rail Truck in On30 earned a Merit Award with 111/125 points and counts towards scratch-built. 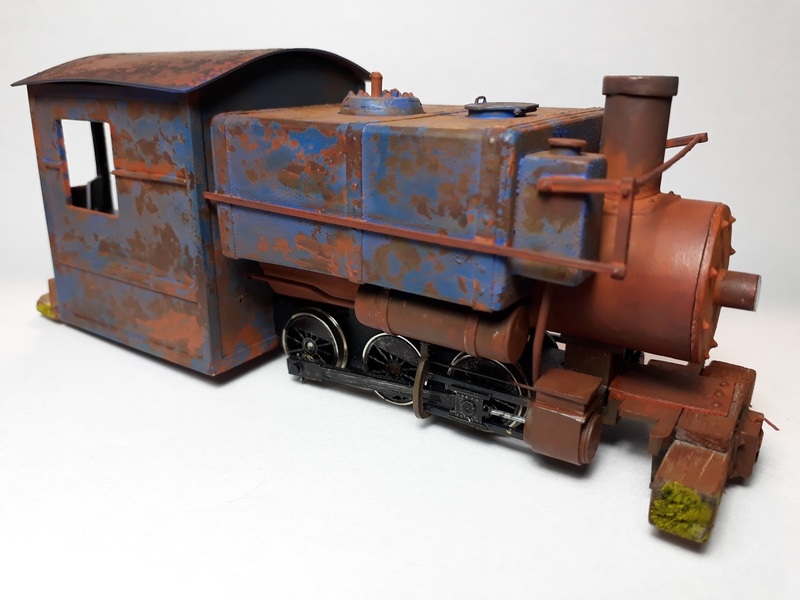 0-6-0 Mine Locomotive in On30 received 90/125 and a Merit Award. 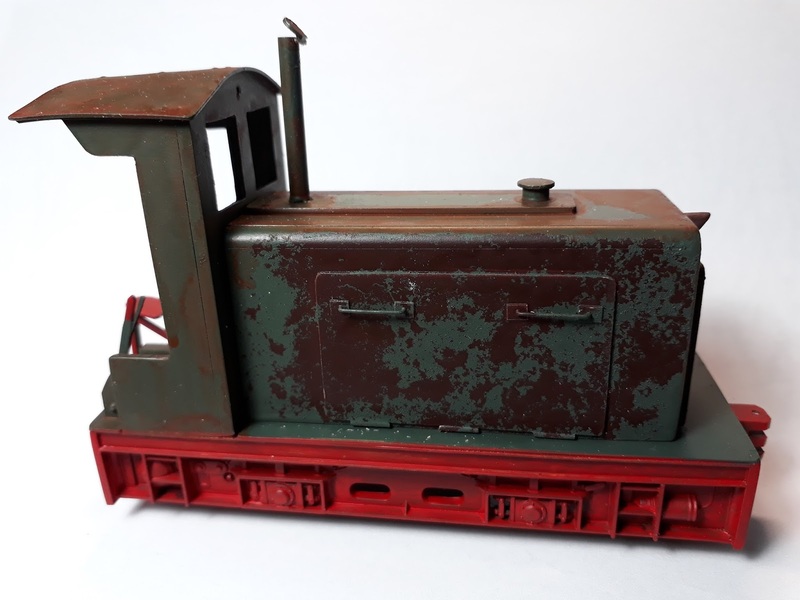 Industrial Diesel in 1/35 scale earned a Merit Award with 106/125 points. It also qualifies as scratch-built. 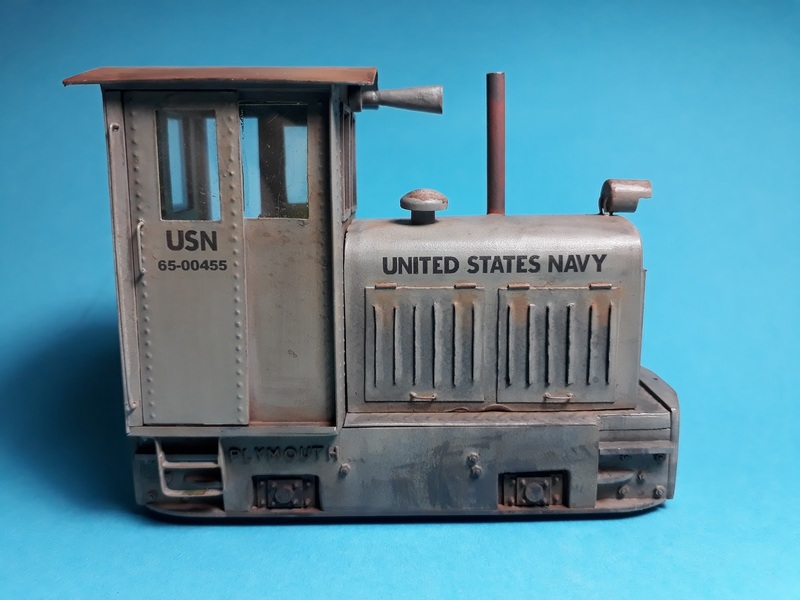 This Industrial Diesel in 1/35 scale only earned 78/125. I earned no Merit Award but acquired some new skills which helped me in building the USN diesel. Sometimes one has to admit that a model was perhaps not up to the requirements and instead of quitting and argueing, start anew and learn from the failure. Always remember, Modeling is fun! After sending in all the documentation, I got confirmation end of March 2018, that I had earned my 10th AP Certificate. Now on to the last one, Prototype Models.